The real surprise is that one of them sports the rare U.2 interface. 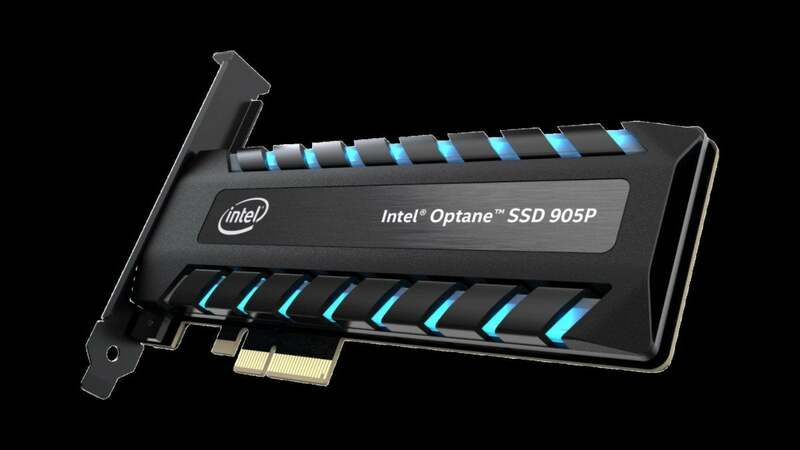 Intel just introduced its largest Optane-based SSDs yet, but the shocker may be that one comes in the rarely seen U.2 interface. A 905P in PCIe add-in card, or if you’re into the nomenclature thing: HHHL (half height, half length) trim. It’ll come in capacities of 960GB and 1.5TB. A 905P M.2 “gumstick” drive in capacities of up to 380GB. A 905P in U.2 in capacities of 1.5TB, 960GB, and 480GB. The last drive is probably a surprise to those who don’t read Obscure SSD Quarterly, (Editor's note: not a real media outlet) because it’s only the third U.2 drive to be introduced. Ever. The previous two—the 900P and the 750—were also made by Intel, so it’s a very rare form factor. U.2 is mostly a renaming of the unfriendly SFF-8639 interface that was aimed at enterprise-class storage and has been kicking around since 2011. 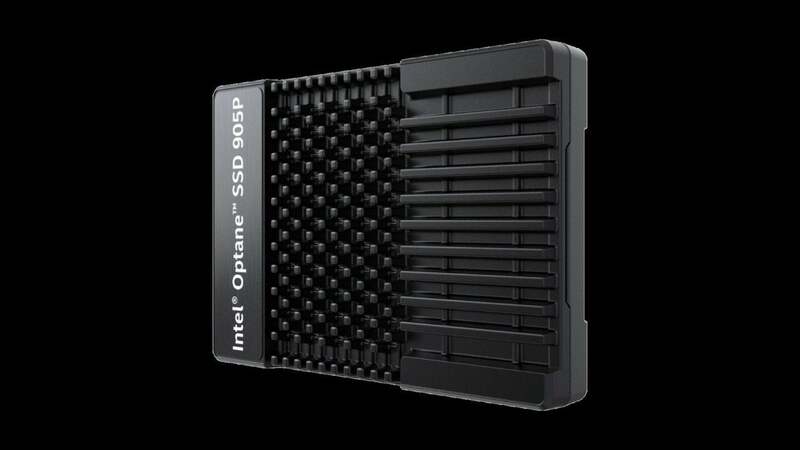 The drives, such as the new 905P, run off of PCIe and look like thicker versions of traditional 2.5-inch SATA drives. Drives can be connected to existing M.2 slots on motherboards using an extension cable. Because they are physically thicker, U.2 drives can accommodate more chips than a standard M.2 drive. U.2 also offers better thermals and moves the heat-sensitive drive controller away from hotter components. Still, so far no one but Intel has bothered to introduce drives based on U.2. Optane itself is still on a slow burn, but there are plenty of reasons to prefer it over traditional SSDs. There’s also one big reason not to prefer it: Price-to-capacity ratio. Intel didn’t release pricing on these new products yet, but the 905P drives are already available in smaller capacities. The 960GB 905P in add-in card lists for $1,300 on Amazon.comRemove non-product link, while the 480GB U.2 drive (with adapter cable) lists at $549Remove non-product link. The largest 1.5TB weren’t spotted, but you can imagine they’ll push well north of $1,300. Why this matters: Intel and Micron's 3D Xpoint technology was hailed as a breakthrough when announced but has admittedly been fighting an uphill battle on its higher cost per GB. While the latest 905P drives don't solve the pricing concerns, it does at least move Optane into a higher capacity.